Juneberry Lane: Snazzy Snowmen Part Two: Melting Magic . . . 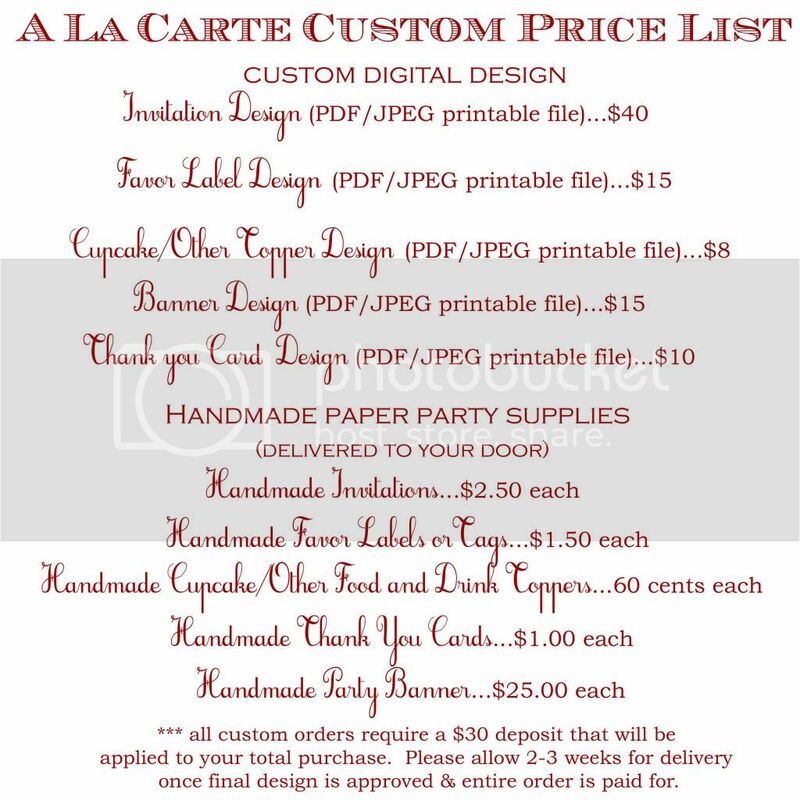 Remember all of those darling snowmen creations I sent your way last week? 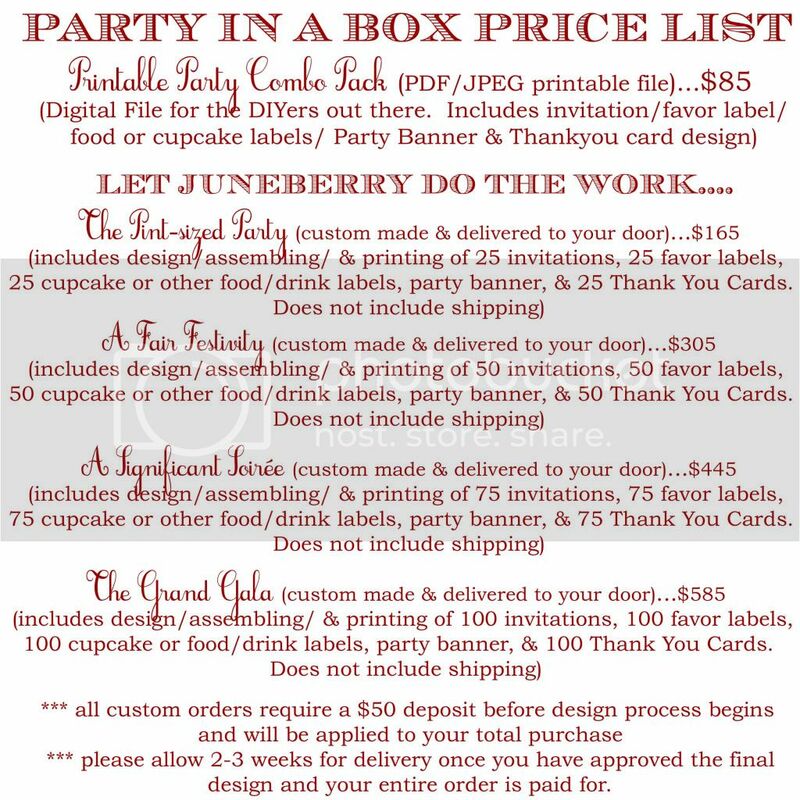 Well, here are a few more ideas to keep in mind when you are brainstorming for fun holiday treats to make in the weeks ahead. I saved these for part two since they are of the 'melting' variety:) Take a look . . . The scarf is a fruit roll up (tip: cut it with a pizza cutter) and of course everything is sitting on a graham cracker and Hershey's bar! 1.) 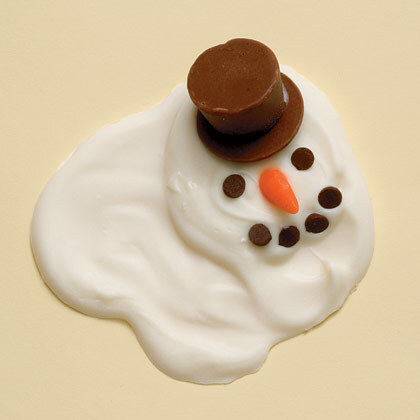 For each snowman, you'll need 6 mini chocolate chips, a light cocoa candy melt, and a Rolo. To make the nose, cut the orange section from a candy corn, then slice it in half lengthwise. Roll the piece between your fingers to form a carrot shape. 2.) To assemble your snowman, melt the white candy in a bowl according to the package instructions, then scoop a rounded tablespoon onto a sheet of wax paper. With the back of a spoon, smear the candy into a puddle. Working quickly, stick on the light cocoa candy melt, add a dot of white melted candy, then place the Rolo on top. Finally, add the candy corn nose and mini chocolate chip eyes and mouth. 1.) Line a baking pan that fits in your freezer with parchment paper. Scoop the vanilla ice cream, rounding scoops as much as possible, until you have 4 of each size, and place on the prepared baking pan. Place the pan in the freezer to harden for 15 minutes. 2.) Remove the ice cream from the freezer, and roll in coconut. Return to pan, then return the pan to the freezer. Add orange food coloring to marzipan until carrot color is attained. Shape marzipan into small carrot shapes, using a paring knife to make ridges. Remove 1 small scoop of ice cream at a time from the freezer, and make faces using Sen Sen for eyes and mouth and marzipan carrots for the nose. Return to freezer until ready to serve. 3.) Remove middle-size scoops from the freezer one at a time; place Sen Sen in a row down the front to create buttons. 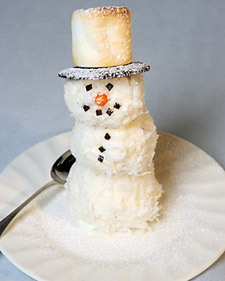 Remove remaining scoops from freezer, and stack to create snowmen, pressing slightly to adhere. Return snowmen to freezer. 4.) Make the top hats by roasting marshmallows on skewers over a gas burner. Alternatively, place marshmallows on a baking sheet under the broiler, and cook until browned, rotating every few seconds. Place the toasted marshmallow on the chocolate wafer, and dust with sifted confectioners' sugar. 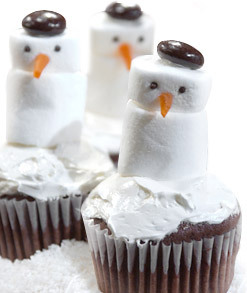 Place the hat on the snowmen just before serving. 1.) In a medium, microwave-safe bowl, place the chocolate squares and microwave them for 35-40 seconds, just enough to soften. Pour the sweetened condensed milk over the chocolate, then return to the microwave for 50-60 seconds. Remove and stir until the chocolate is fully melted and a thick hot fudge sauce forms. 2.) Spoon hot fudge sauce into the bottom of 4-5 small shooter glasses. Using a medium-sized ice cream scoop, scoop some of the vanilla ice cream into a rounded ball and plop it carefully on top of the hot fudge sauce. 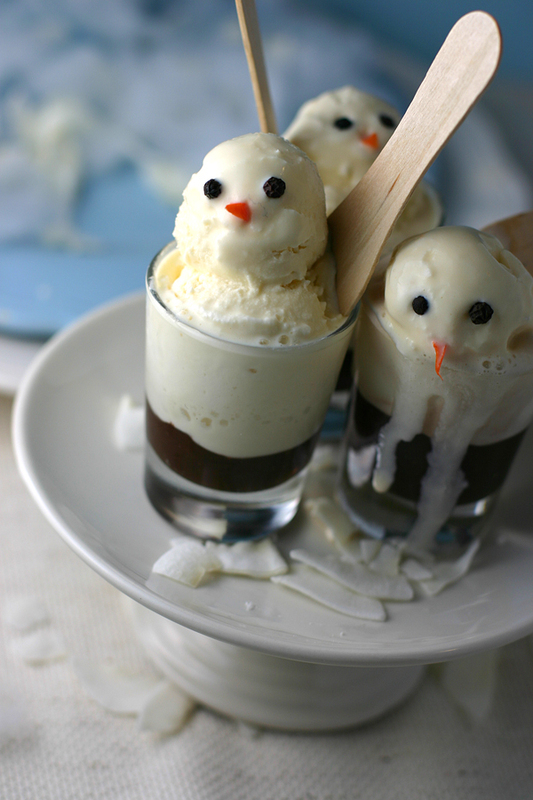 Use the small sized scoop to do the same, placing the second scoop on top of the first one to create the snowman’s head. 3.) Gently press the carrot nose & chocolate chip eyes into the snowman’s head. Return to the freezer and allow to freeze until ready to serve (to ensure your shot glasses don’t freeze & crack, I recommend making these just about 1 hour ahead of time). And a couple more fun finds . . .
Aren't these all just the cutest things ever? 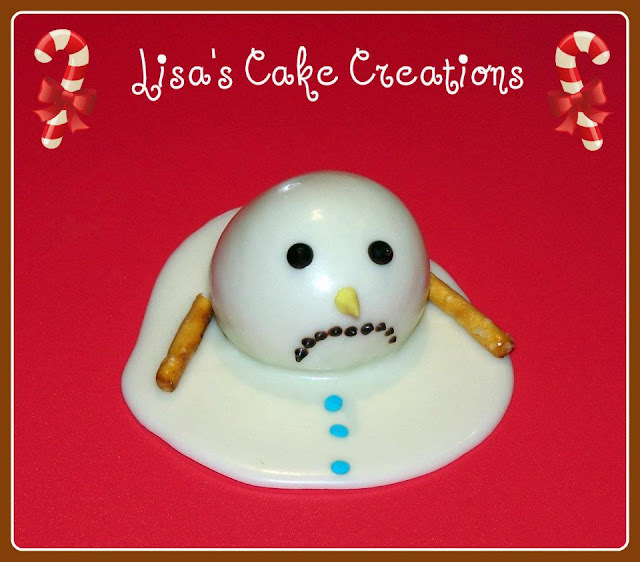 Now I always thought it would be depressing to create a melting snowman, but when they are as adorable and as melt-in-your-mouth delicious as these little guys, I think that will certainly lift your mood!! Hope your week is starting out just right!! !